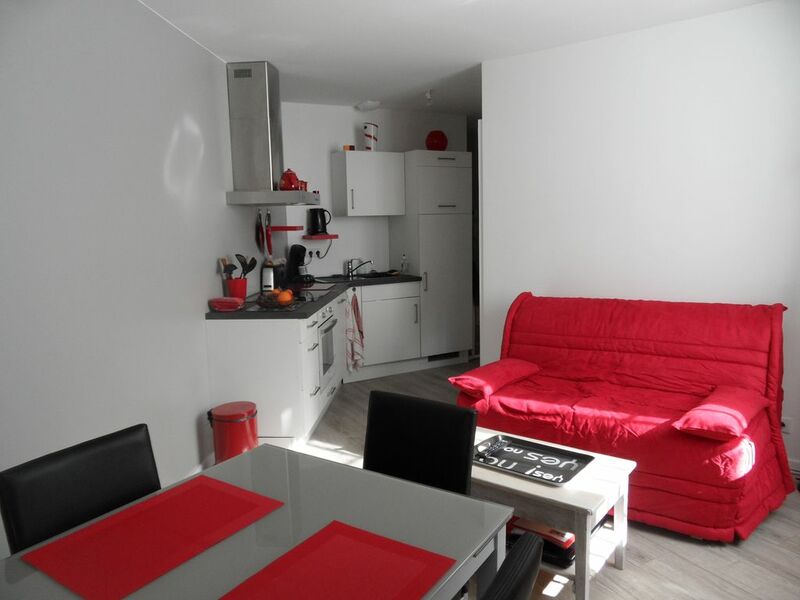 New apartment in the center of Cauterets very bright with a very good comfort. Quiet small condominium. It is on the 1st floor of the residence, there is an elevator. Near cable cars and spas, ski box. Surface 31m2 including a small bedroom. In the living room, dining area, lounge area with BZ, fitted kitchen with dishwasher, oven, microwave, induction hob, flat screen, intercom. Bathroom with washing machine.